"WAR REPORT, the landmark BBC radio program, first broadcast after the nine o-clock news on D-Day, 6 June 1944 and provided an almost-daily chronicle to millions of listeneres of the final year of World War II. A team BBC reporters, including Chester Wilmot, Frank Gillard, Wynford Vaughan Thomas and Richard Dimbleby, trained and were embedded with British troops, a first in war reporting: they landed side by side with soldiers, in gliders, by parachute, in assault-craft, talking into portable recording machines to ‘tell it as it was’. For eleven months these reporters were in the vanguard, filing over 1,500 dispatches covering the desperate exchanges on the D-Day beaches, the battle for Caen, the advance through Normandy, the liberation of Paris and, finally, the German surrender in 1945. 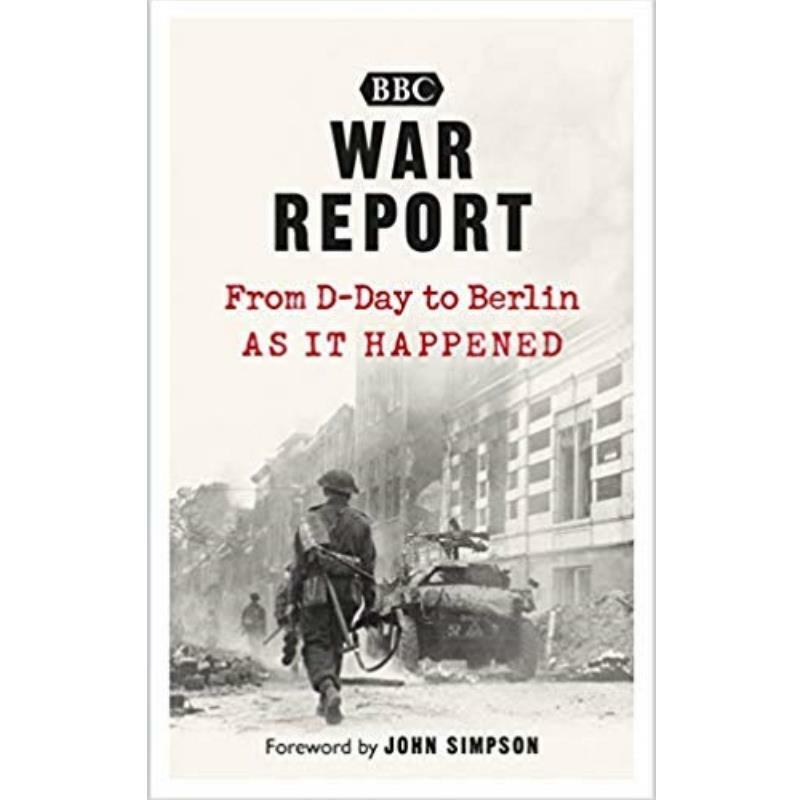 70 years after the invasion of Normandy, the dispatches of War Report collected here provide a unique and visceral account of Allied efforts to liberate Europe and end the war. It is history direct from the front line, filled with all the horror and excitement of eleven months that changed the world."